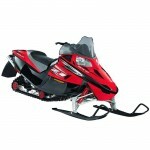 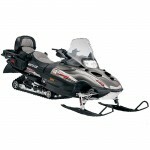 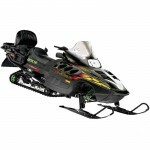 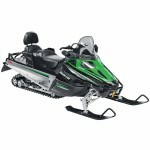 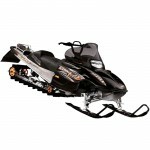 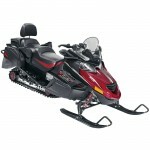 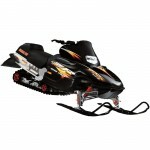 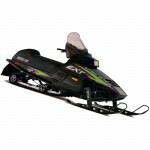 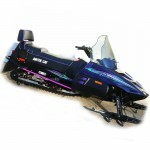 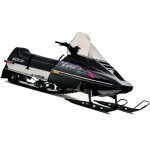 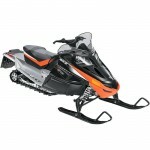 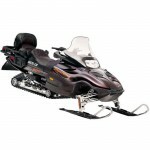 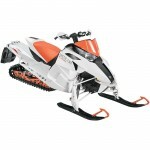 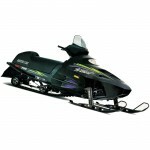 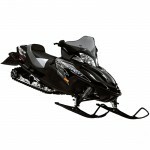 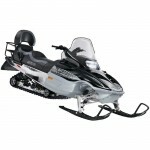 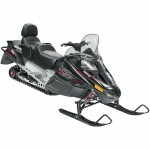 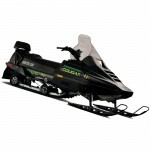 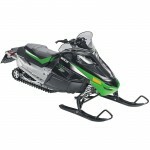 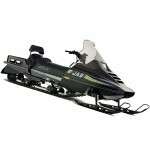 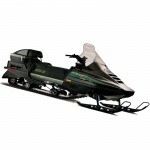 Arctic Cat Snowmobile BatteriesThere are 74 products. 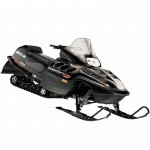 Buy Maintenance-Free Sealed AGM, Dry Charge AGM, Conventional Flooded and LifePO4 Lithium Iron batteries to replace original oem Arctic Cat Snowmobile batteries for your Arctic Cat 4-Stroke, Bearcat, Cheetah, Cougar, EXT, F5, F6, F8 F570, Jag, Jaguar, King Cat, Lynx, Mountain Cat, Pantera, Panther, Powder Extreme, ProClimb, ProCross, Prowler, Puma, Sabercat, T500, T570, T660, Thundercat, Triple Touring, Wildcat, Z, ZL, ZR, ZRT Z1, T Z1 electric start snowmobile. 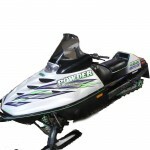 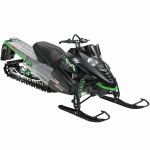 PowerSportBatteries.com has the quality battery that you need for your Arctic Cat at cheap discount prices with FREE shipping. 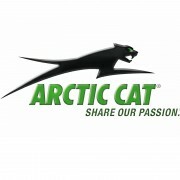 Arctic Cat Snowmobile Batteries Free Shipping Replacement for oem - Power Sport Batteries Replace oem Arctic Cat Snowmobile Sealed AGM Batteries for Bearcat, Jag, Jaguar, King Cat, Mountain Cat, Pantera, Panther, ProClimb, ProCross, Prowler, Puma, Sabercat, T660, Wildcat, Z1, T Z1, FREE shipping.